The Hitchhike Committee organizes a hitchhike competition at the end of the academic year. The destination remains secret until the morning of departure. 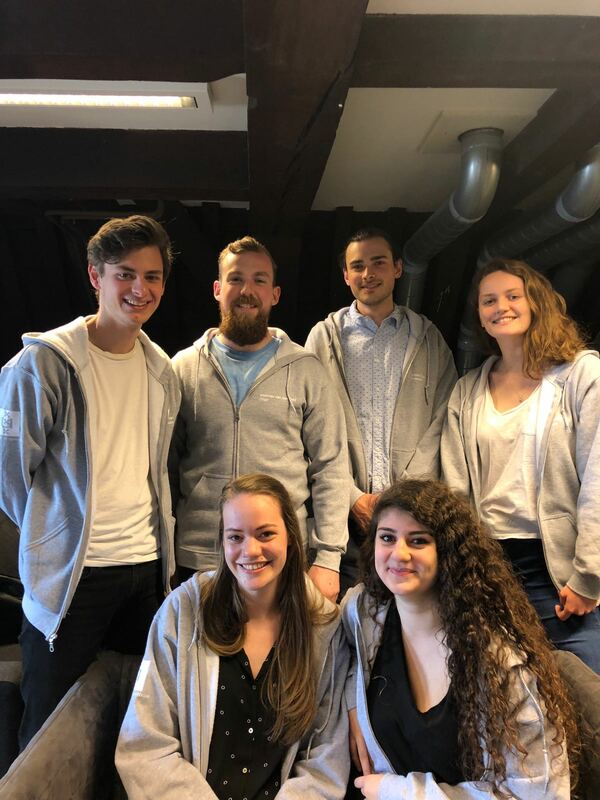 As a member of this committee you will decide on the location, arrange accommodation, transport back to Amsterdam and make sure that all the teams reach the destination.